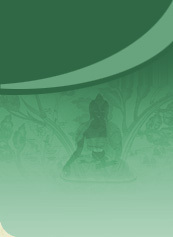 Men-Tsee-Khangis a charitable, cultural and educational institution of H.H. the Dalai Lama, registered under the Societies Registration Act of 1860 (No. 1290/79). Its Permanent Account Number (PAN) for Income Tax is 28-510-A2-0011/Ward-10-Palampur. Its income tax number is 010213, Palampur (30/03/91).